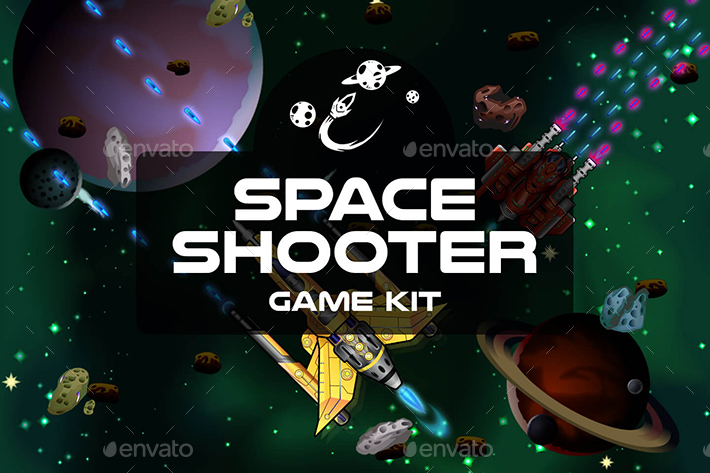 Before you Space Shooter Game Kit. 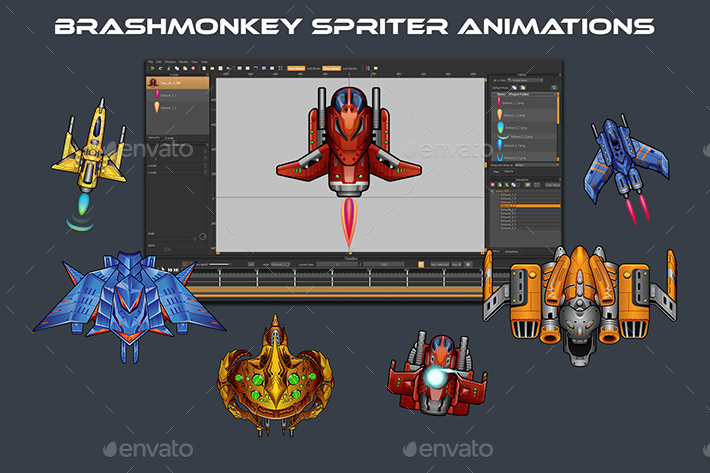 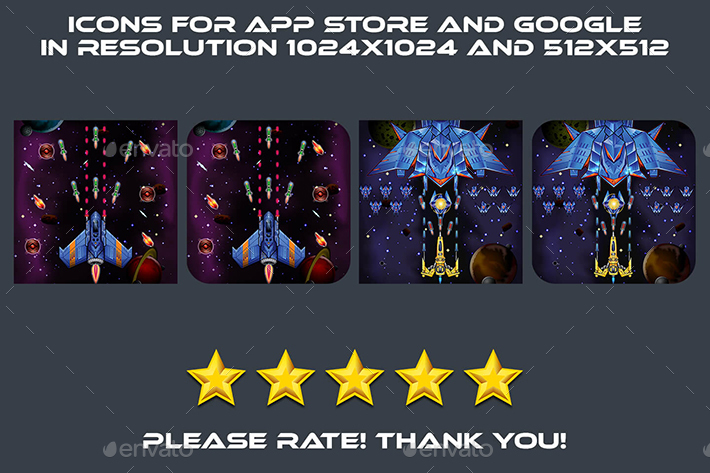 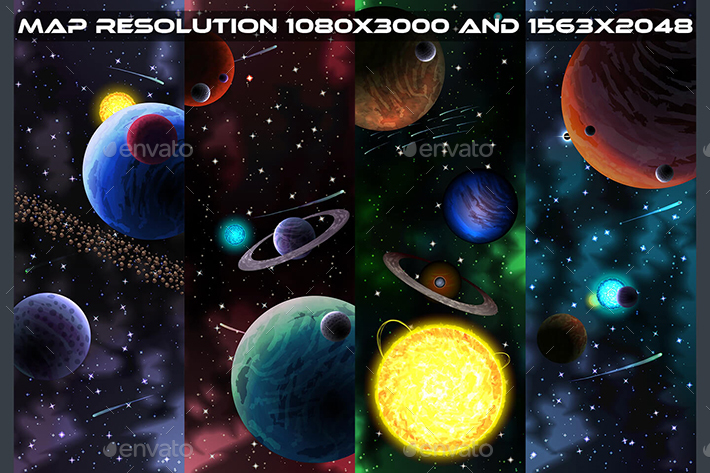 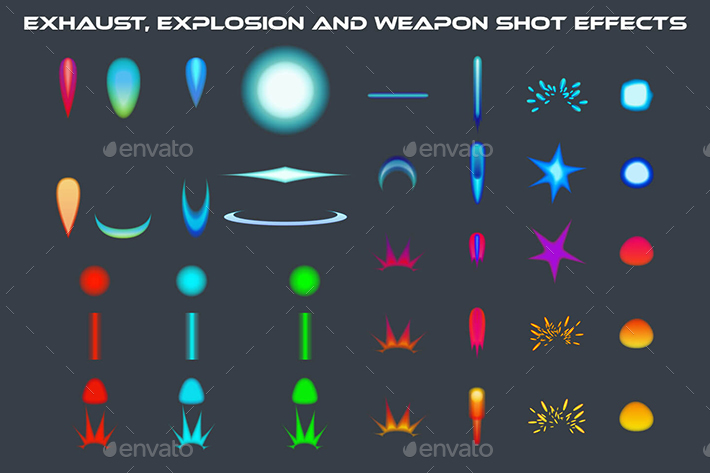 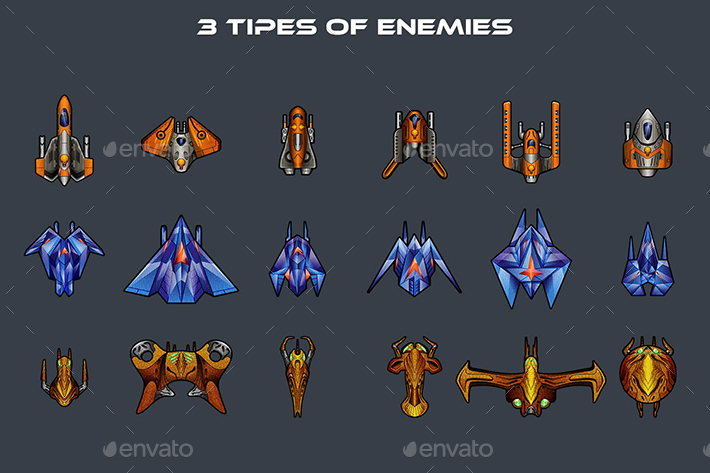 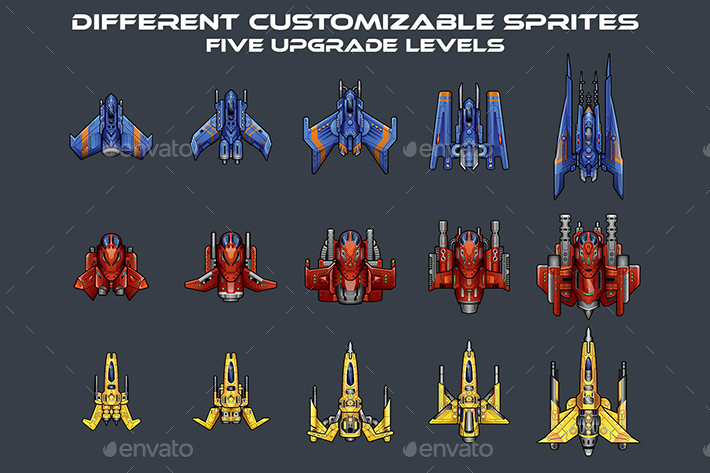 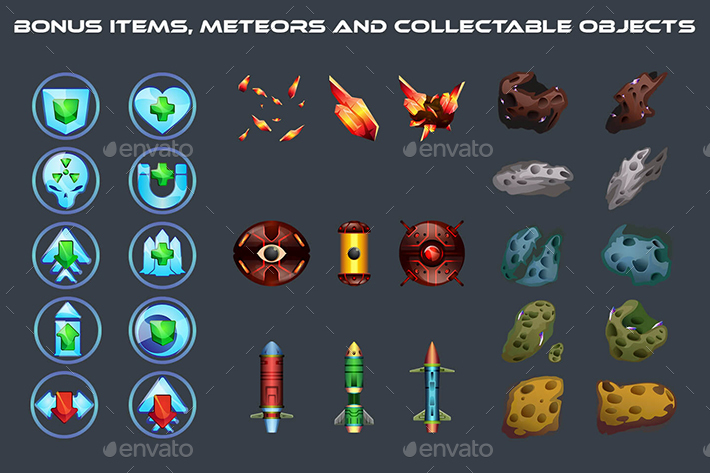 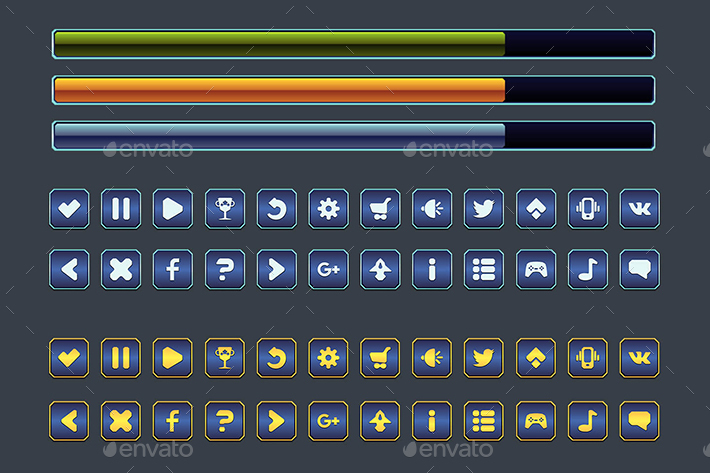 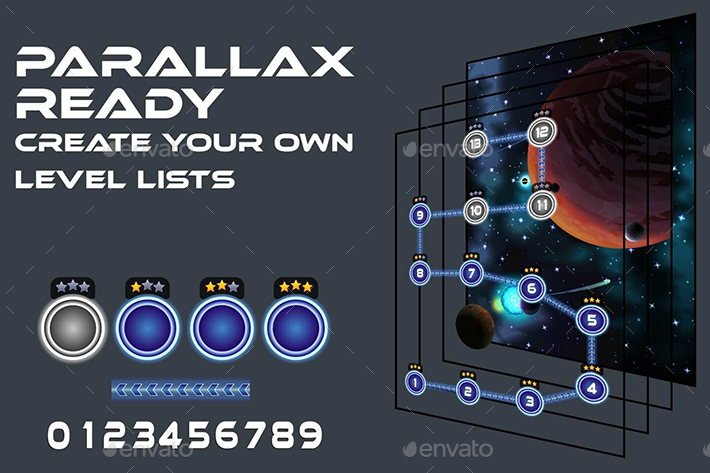 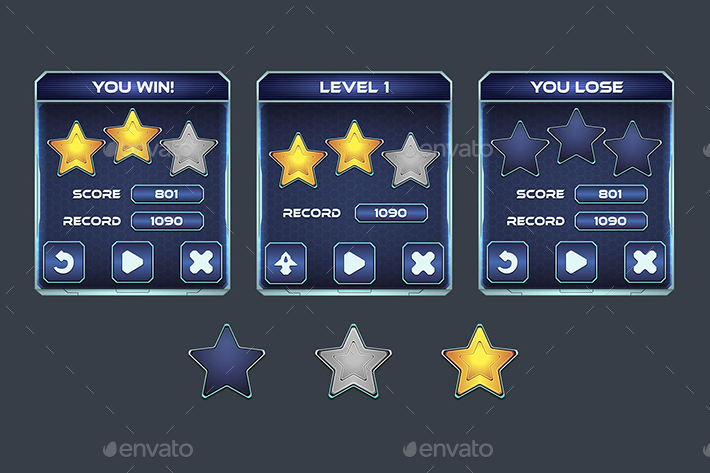 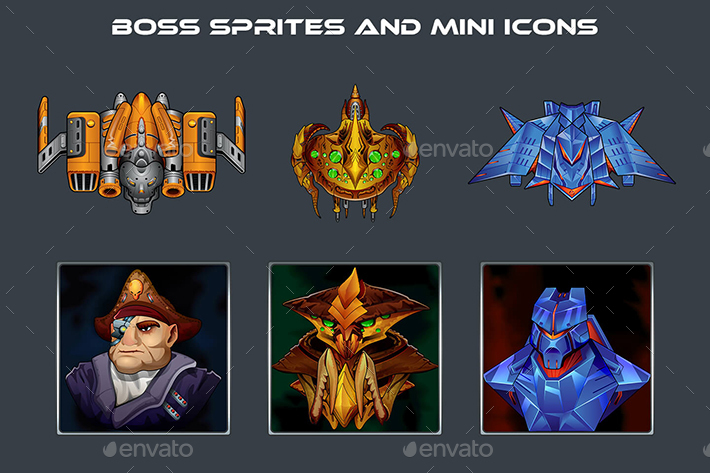 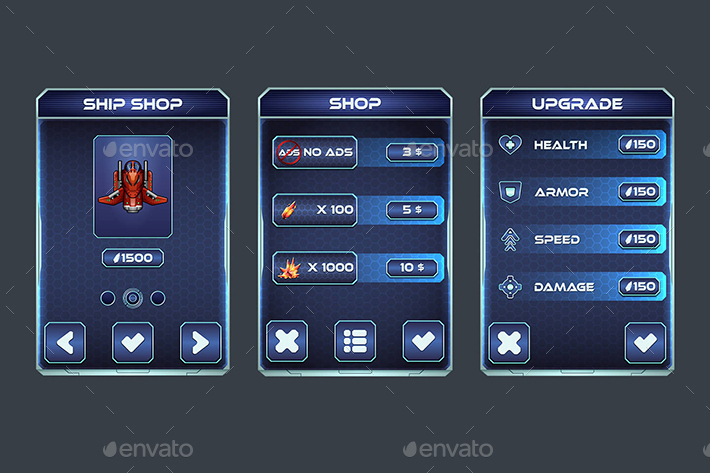 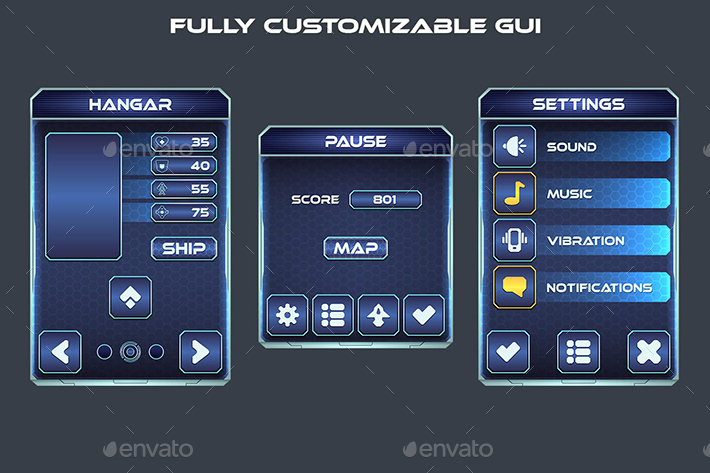 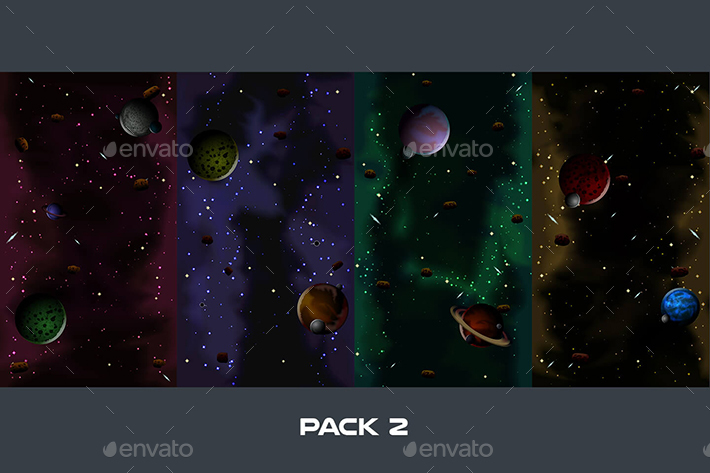 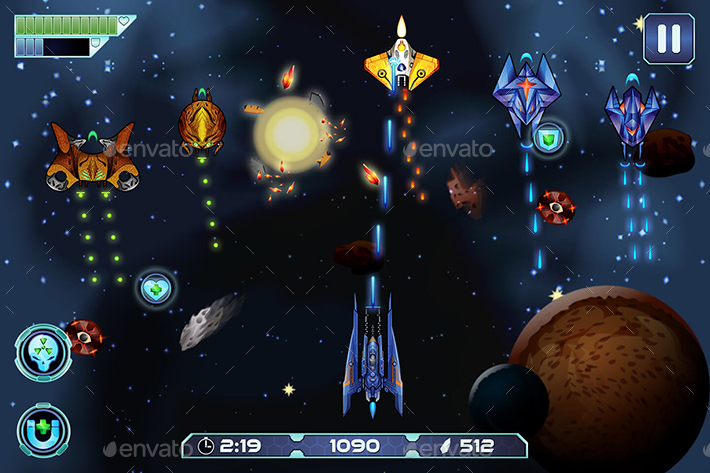 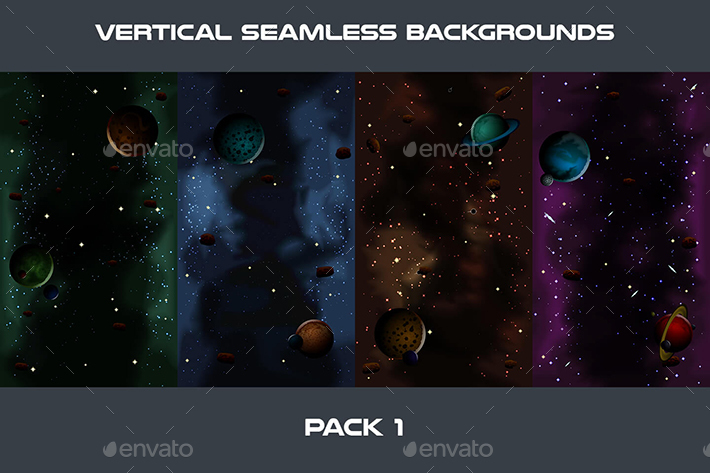 This set includes: spacecraft (main characters), enemy ships, vertical backgrounds, level maps, objects and interface. 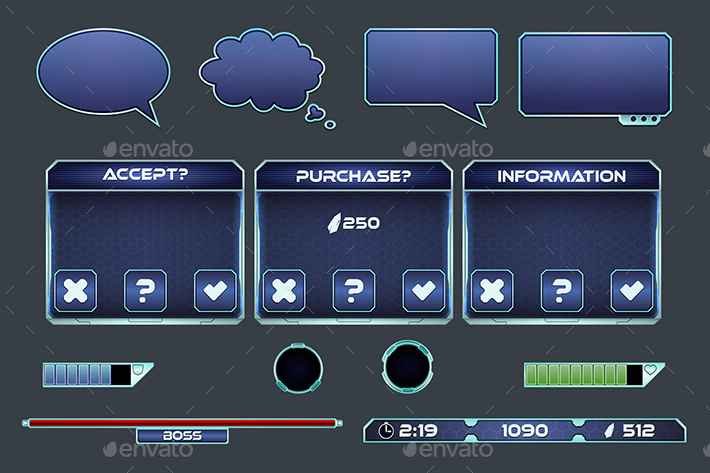 Files: AI, PNG.